Although we assume the everyday products we use in our homes, workplaces and cars are safe for families and the environment, that is not always the case. Sometimes, a toxic chemical such as lead or mercury is used in a product in a way that can directly harm people, particularly infants and young children who are still growing. In other cases, a product contains low levels of a toxic chemical and isn’t a direct threat when it is consumed or used. However, when the chemicals from thousands or millions of these products enter the environment, they can build up through the food chain and become significant threats to people and the environment. Because of these threats, laws have been passed to address the most serious toxic chemicals present in consumer products. Washington has been a leader in regulating these everyday sources of toxics, including regulating lead wheel weights, mercury-containing lights, and chemicals in children’s products and consumer packaging. 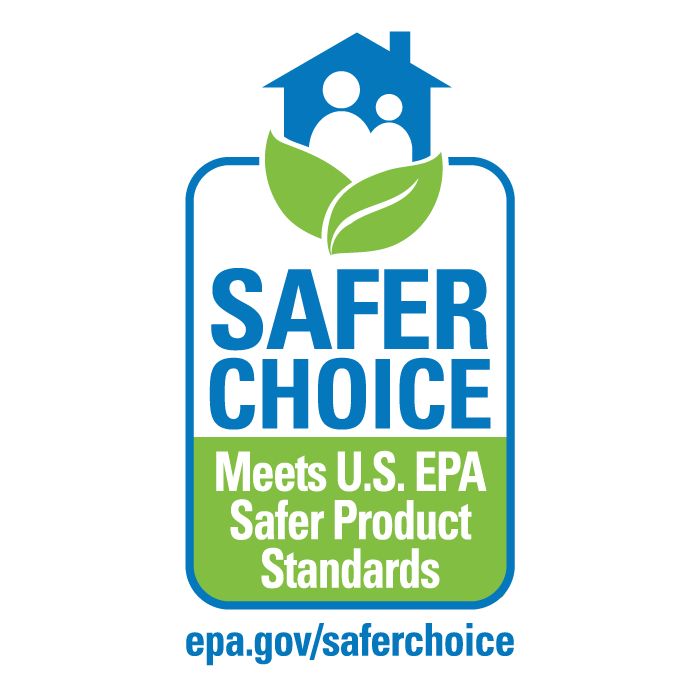 The U.S. Environmental Protection Agency has information on chemicals and toxics, and how to make safer choices in the products you buy. The National Institutes of Health's Household Products Database has detailed information on a variety of household products, their contents, safe usage, and known risks. More information on how Washington's laws are enforced is available in the menu on the right. 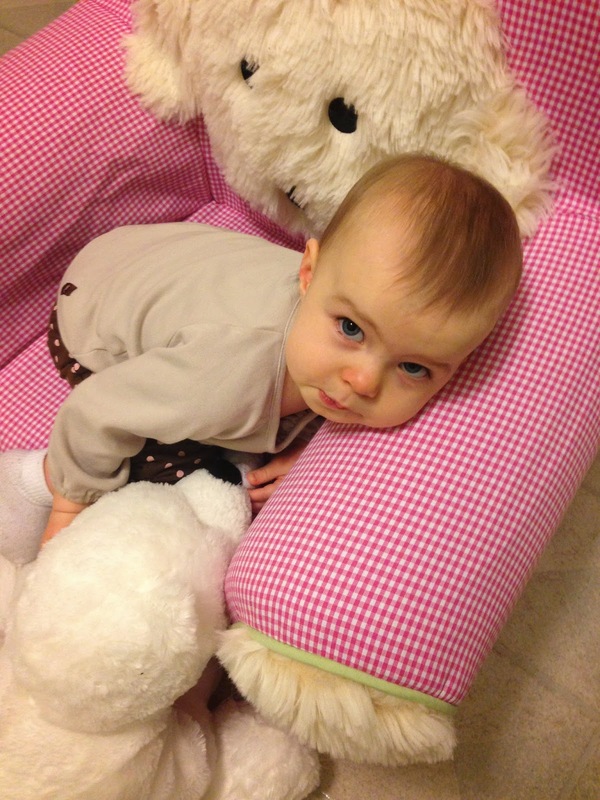 Regulates lead, cadmium, and phthalates allowed in children's products. Reporting required for Chemicals of High Concern to Children. Phases out copper in vehicle brakes by 2021. Bans asbestos, hexavalent chromium, mercury, cadmium and lead beginning in 2015, requires reporting. Bans BPA in children’s drinking products. newly manufactured cars containing mercury switches. Prohibits improper disposal of fluorescent tubes, CFLs and other mercury-containing lights. Sets environmental handling charge for retail sales of mercury-containing lights to pay for collection and recycling program.